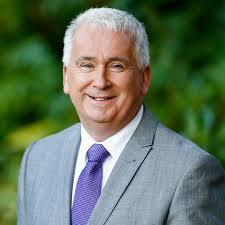 Bill to empower inspectors to arrest offenders. Prosecution of persons using tobacco or alcohol on which duty not paid. 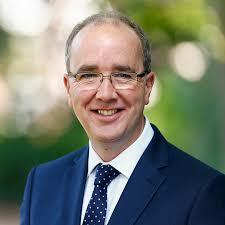 Government partners Fianna Fail have introduced a Bill to compel householders to show where they have obtained their home heating briquettes, turf or coal. Under the provisions, inspectors will be empowered to enter houses or properties and demand documents proving that the heating supplies have been legally sourced. The Bill provides that a search may be conducted at a different location at the authorised person’s discretion. It will an offence to obstruct, impede or assault an authorised person. The Bill also makes it an offence to fail to comply with a request which is made by an authorised person. 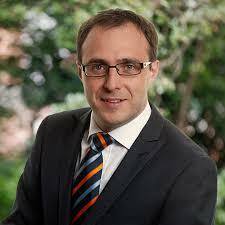 Officials will have the power to arrest offending or obstructive householders and hand them over to gardai. Families will be hit with the full force of the law where found to have secured prohibited heating supplies from other than a registered operator. 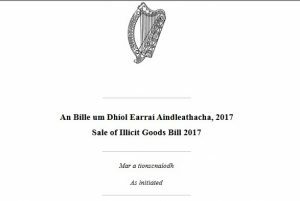 The Bill, number 47, known as the Sale of Illicit Goods Bill 2017, is sponsored by Fianna Fail Deputies Declan Breathnach, John Lahart and Robert Troy. It contains some 14 sections divided into five parts. 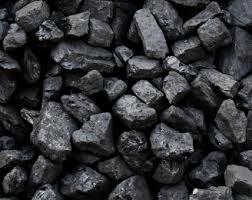 One of its key measures is to make it a criminal offence for a person to buy solid fuel or illicit alcohol or tobacco. It will also be a crime for a person to buy solid fuel, or alcohol or tobacco products from an unregistered retailer. The Bill, if enacted or implemented, will constitute one of the most extreme measures ever to be effected in the State. It may also have implications not yet clear from the proposed legislation. The further section on solid fuel states that it will be a criminal offence for a person to buy or attempt to buy solid fuel in circumstances where he or she had known or should have known that the applicable taxes had not been paid. The onus will be on the suspected householder or offender to demonstrate that the relevant taxes and duties have been paid. Section 5(1) of the Bill makes it an offence for a person to buy or attempt to buy tobacco in circumstances where he or she had known or should have known that taxes and excise duties had not been paid. It also makes it an offence for a person to buy, or attempt to buy, tobacco in circumstances where he or she did not care whether taxes and excise duties had been paid. Section 5(2) makes it an offence for a person to buy or attempt to purchase a tobacco product in circumstances where he or she should have known that they were buying a counterfeit product, or that they did not care whether or not it was counterfeit. Section 5(3) introduces a statutory presumption to the effect that a pack of tobacco product which does not contain a tax stamp will be presumed to be illicit. The onus will be on the person who owns the pack to prove that the tobacco product in question is not illicit. Section 13 sets out the penalties which will apply in the context of a prosecution for an offence which is committed under sections 4, 5, 6 or 8. Under section 13(1), where a person is found guilty of having committed an offence under this Bill, on the first occasion he or she will be subject to a class B fine (currently €4,000) or a jail term of up to six months. For a second and subsequent offence, a class A fine (currently €5,000) or a longer jail term of up to 12 months can be imposed. In each case, it is also possible for both a fine and a jail term to be imposed. Section 13(2) states that a summary prosecution may be initiated by an officer of the Revenue Commissioners, or a Garda. Section 13(3) provides that where a person is charged with an offence under sections 4, 5, 6 or 8, it will be a defence for that person to show that the goods had been purchased as part of a test purchasing operation which had been notified in advance to the local Superintendent, and that such notification had been duly acknowledged in advance of the goods having been bought. Under section 13(4) summary proceedings may be initiated anytime within 12 months. Section 14 provides that where a person is convicted of a summary offence under the Bill, the court is required to order the person to pay the costs of the prosecuting side which arose in detecting the offence and prosecuting it. 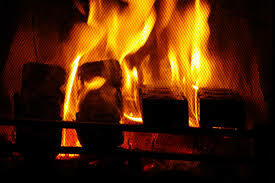 Suppliers on the 2011-2012 EPA list of registered solid fuel suppliers include only one in Sligo. There are no entries for Donegal, Leitrim, Roscommon or Mayo.